When is the right time to bring on freelancers or contractors? How can you stop doing everything yourself so you can grow your agency? 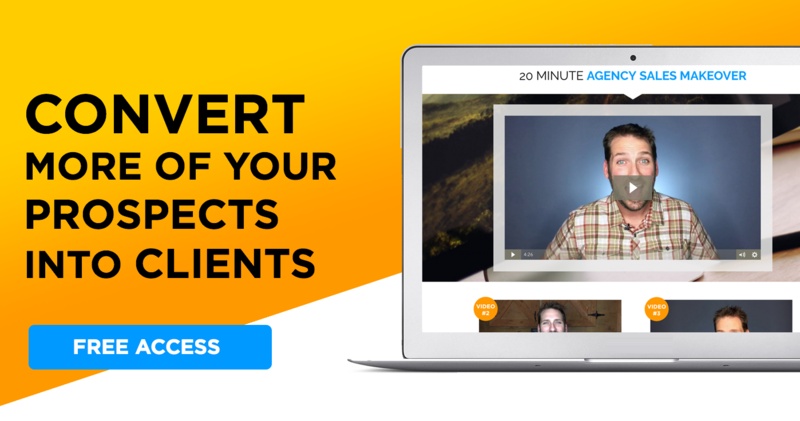 If you’re overwhelmed at the thought of building your agency team and nervous about how to find the right people, check this out. Reliable freelancers are out there. You can find and onboard them easier than you think! Learn some suggestions and easy tips to make freelancers work for you, so you can build your team and grow your agency. 2 reasons to bring on freelancers. How to find & onboard freelancers. #1 biggest mistake to avoid when using freelancers. Why it’s time to pay attention to the gig economy. Today I chatted with Nathan Hirsch, founder, and CEO of Freeeup.com, an optimized freelance marketplace. Freeeup.com vets and trains all potential candidates, so you don’t have to. After running a successful e-commerce business, Nathan quickly felt the frustration of trying to find and hire reliable freelancers. He realized the need for a better way to source freelance help and from there, Freeeup.com was born. On the show today, he shares his expertise on how to hire and onboard freelancers faster in order to ensure mutual success. Make a list. 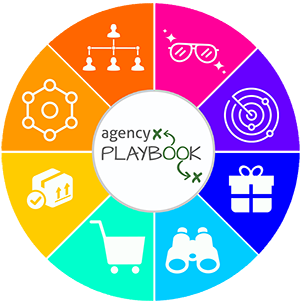 Figure out everything you are doing for your agency on a daily, weekly or monthly schedule. Hand over the easiest stuff that doesn’t have to be done by you. Have a yearly review for yourself and figure out what you are not very good at. Hire a freelancer who is an expert at it. Bring on freelancers who bring something to the table, that you may be lacking. If you haven’t yet, it’s time to become self-aware of where your hours are spent, and where your skill set lies. You’ll see more rapid agency growth when you get really clear on where you’re at and where your agency is headed. Finding freelancers can be a crap shoot. There are dozens of different platforms out there. Your agency can try out Nathan’s company freeeup.com and receive a $50 credit to try it out. Nathan recommends creating a living training document… whether it’s a video with screen share or step-by-step Word doc. It just needs to be something your agency’s freelancers can sit within the beginning to learn and ask questions. Be clear about processes and procedures, as well as expectations. A training document takes less time away from you and your agency leadership team. Questions will be answered before they are asked or before issues arise. After training is complete, you can ask the freelancer questions and make sure they will be a good fit. Any follow-up, one-on-one training will be easier and quicker, since the freelancer has already read through the training document. Nathan’s training document has grown to over 80 pages, but your agency just needs to start out with a one to two-page outline. Appoint someone responsible for updating the document, with input from people in other roles. This will also make adding or replacing people much easier because everything will be living in the document. The biggest mistake Nathan sees agencies make is not setting expectations. Make sure everything is in writing, so there are no misunderstandings. Follow-up and follow-through is key. So for example, your agency does remote meetings via phone call, then make sure to follow-up with an email reiterating what was discussed as assigning responsibilities. Your agency and your freelancers need to be 100% on the same page. Here are the other BIG MISTAKES to avoid when working with freelancers. The gig economy is growing fast! Did you know that in the next ten years, it’s expected that over 50% of the workforce will be remote? So it’s definitely time to start figuring out how your agency can incorporate the remote workforce.